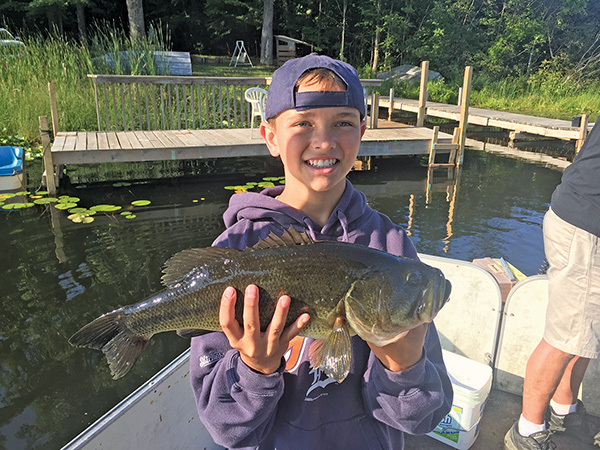 Owen Drake, age 12, caught this five-pound Large Mouth Bass in Lower Lake, in Cedar Springs, on August 8. He was fishing with his friend Chase Moore. It sure is a beauty! Congratulations, Owen, you made The Post Catch of the Week!